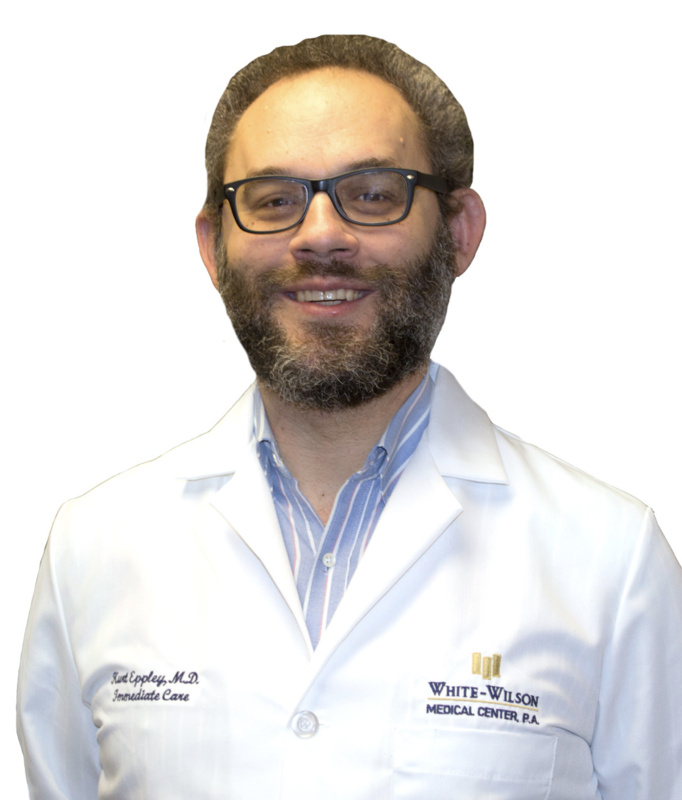 Immediate care physician, Dr. Kurt Eppley, offers three tips for fighting a fever. Nothing slows you down quite like the onset of a fever, and the aches and chills that accompany it. If you feel one coming on, there are a few things you can do to help fight it off—or at least alleviate some of the symptoms. Rest. Your body is fighting an infection, and you should take it easy so your body can do its job and recover. Try to sleep it off, or at least stay off your feet. If you’re active, your body temperature can increase. Hydrate. A fever can leave your body dehydrated, so be sure to drink plenty of fluids. For children, an oral rehydration solution (ORS) like Pedialyte or Infalyte can help replace lost fluids. Cool down. Help regulate your high body temperature by wearing light clothes and resting in a cool environment. 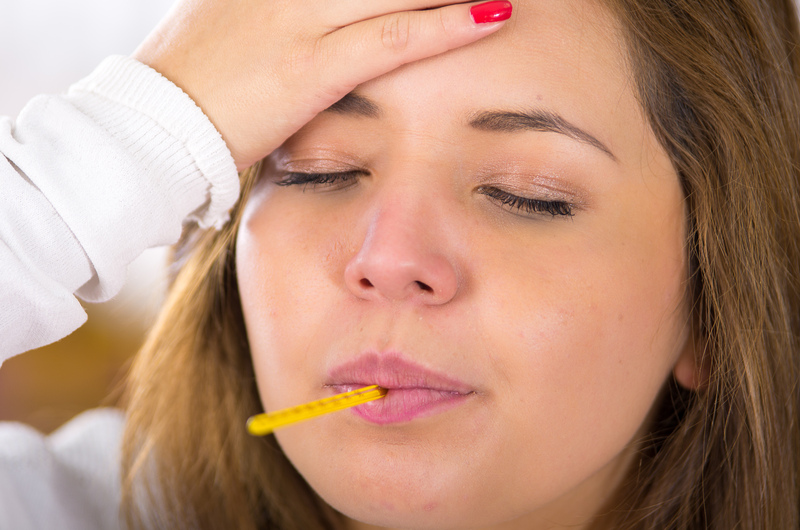 Adults and children above the age of five should seek medical attention if a fever persists for more than three days, rises above 103°F or is accompanied by other symptoms like difficulty breathing, severe headache, chest pain, persistent vomiting, unexplained mental confusion, stiff neck, abdominal pain, extreme listlessness, pain urinating, seizure, sensitivity to light, irritability, skin rash, swollen throat, muscle weakness or any other unusual symptoms. Is between ages six and 24 months and has a fever 102°F or greater that persists for more than a day, even if there are no other symptoms of illness present. Based on the severity of your child’s symptoms and temperature, you may want to call a doctor sooner. Newborns often have trouble regulating their body temperatures. You should also seek medical attention if your baby has a body temperature lower than 97°F. Aspirin for adults only. Aspirin should never be given to children, and can be fatal in some rare cases. Be sure to use caution when taking any medication. Read the label directions carefully before using an over-the-counter medication, and follow the instructions of the label or your doctor. If the medication does not work, you should not give a child more medication without calling his doctor. Additionally, long-term usage or high-doses of acetaminophen can cause liver or kidney damage, and can in some cases even be fatal.